I installed a new OpsMgr environment today and when I wanted to import management packs it seems that the certificate is not valid or trusted. When you see this you can just click on continue. Microsoft is investigating this. After the config mgr SuperFlows we now have the OpsMgr 2007 Superflows! 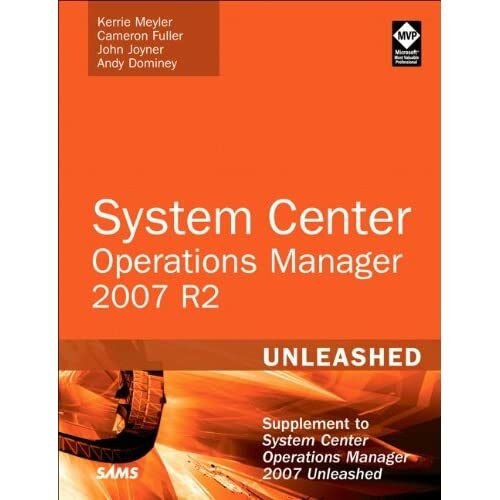 The Operator Basics SuperFlow is intended for operators who are new to Operations Manager 2007.This SuperFlow is written for the operator in a Tier I role. The information is useful for a new operator who is in an extended role, but that operator will also need to research additional documentation to learn additional skills, such as tuning, targeting, and troubleshooting.